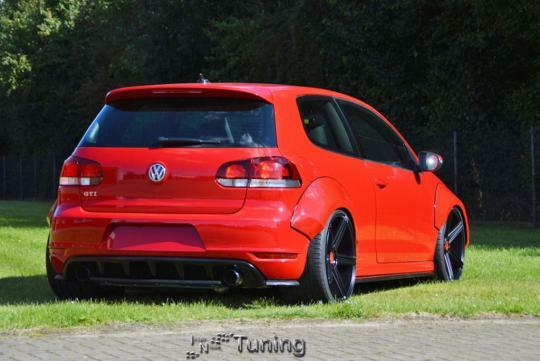 > Want your Mk6 Golf GTi to stand out from the crowd? 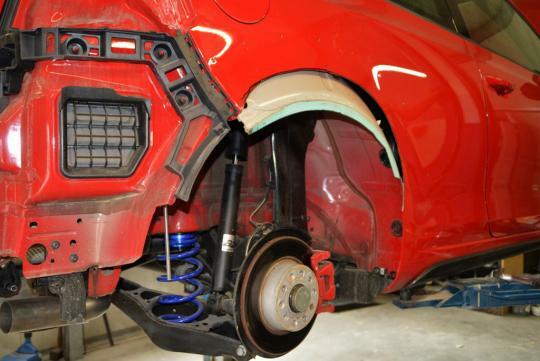 Want your Mk6 Golf GTi to stand out from the crowd? 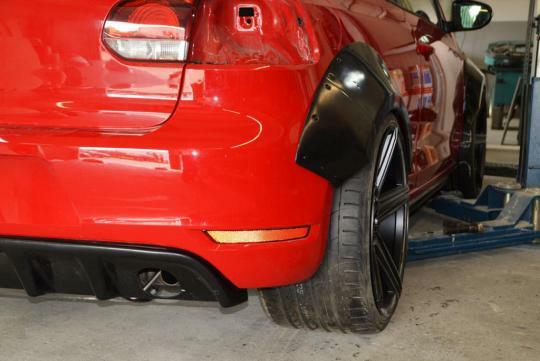 Want to give your Volkswagen Mk6 Golf GTi the 'Rocket Bunny' or 'Liberty Walk' flared wheel arches look that has been trending around the world? Germany’s Ingo Noak Tuning can help you out. While the final product is not ready for sale yet, the photos here are pretty much what you will get when it is ready for production. According to the tuner, all they have left is to add the finishing touches. In our eyes, it makes to car look a little bit over the top. But then again, we might be the minority. For those who want one, it costs around S$1,600. "Broke down due to Gearbox"
Note: Kidding, GTI's DSG is not the problematic 7DSG. Increases drag, adds weight, makes the car totally fugly, costs a bomb. Any other reasons to rush to do this, or have I covered the lot?